Economists define commodities as basic goods that are exchanged, bought or sold in the market for products of the same value. Huge companies all over the world usually provide these. Oil, lumber, electricity, and sugar are examples of commodities while Armani jeans could not be, as users distinguish them from being different from jeans marketed by separate firms. 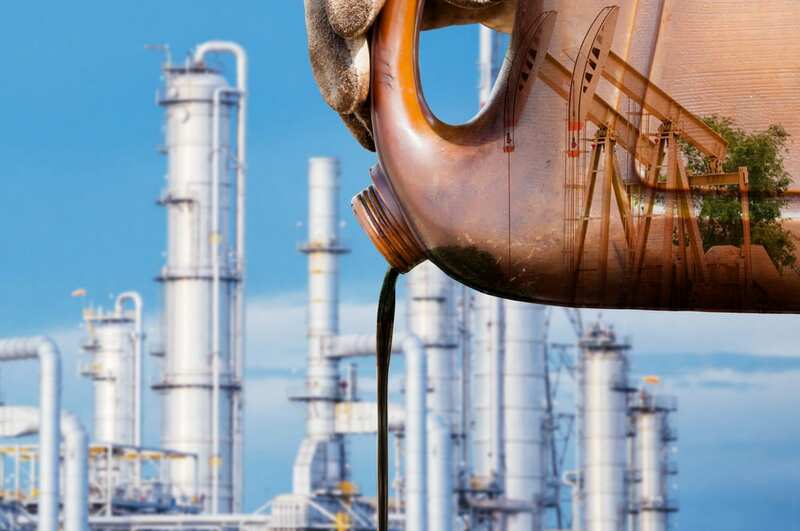 Crude oil or petroleum is the name for “unprocessed” oil, the material from the ground that is one of the most traded product in the world and on the top list. 58% of Middle East’s crude petroleum is exported. 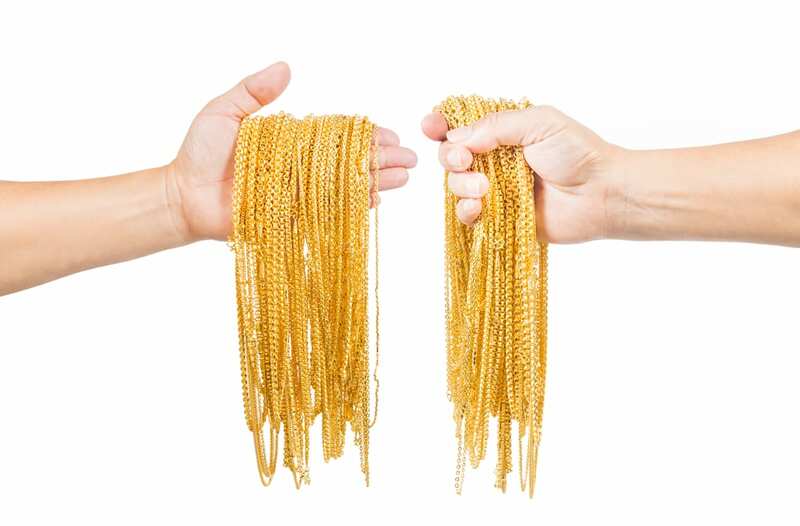 The United Arab Emirates has the highest per man export earnings from this commodity. Some major exporters of crude oil are Venezuela, Norway, Mexico and Nigeria. Check out this top 10 oil producing countries. Amazingly, coffee is second in the list of most traded commodities. People worldwide drink about 1.6 billion coffee cups every day as estimated! Coffee is produced in South-east Asia, Latin America and Africa and the main customers are Europe and the United States. Now, 1/3 of all coffee production worldwide is from Brazil, and that makes them the top producer of coffee. Indonesia is the world’s biggest producer or source of robusta beans. 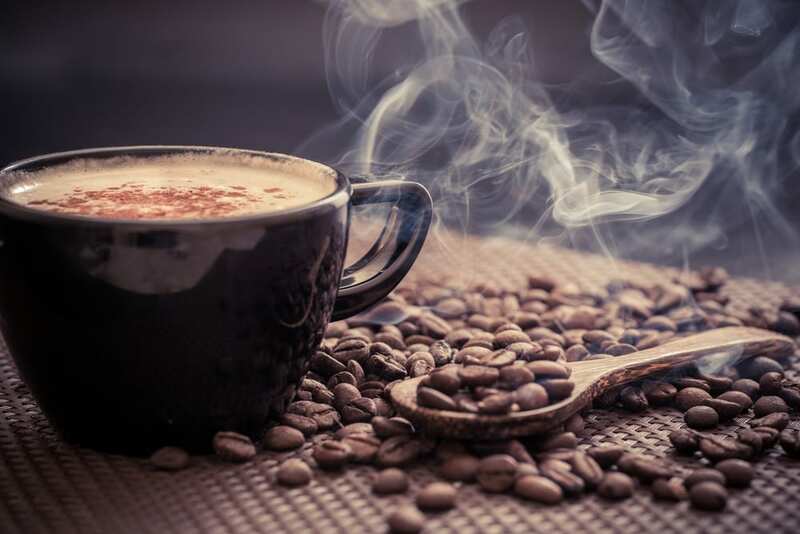 Here is the list of top 12 largest coffee chains in the world. 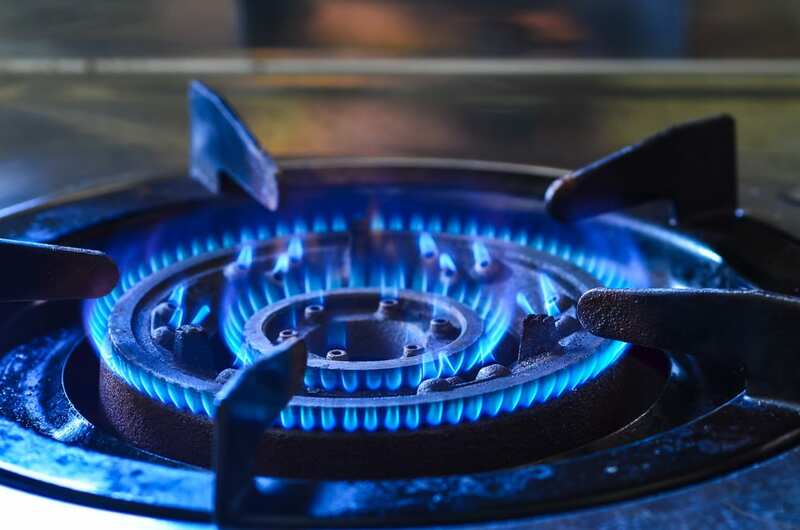 Natural gas is mostly traded in the market because it is the only thing that can be used everywhere from heating water in winters to cooking foods. Its price change makes its marketing style active. The biggest exporter of natural gas is Russia. Good to know that Canada is the second primary exporter; third is Norway. The world’s biggest proven natural gas supplies can be found in Russia, Qatar, Iran, United Arab Emirates and Saudi Arabia. Fourth in the most traded commodities is gold. It is valued by many especially by women because of its impressive quality and uniqueness. As of now, South Africa does not hold anymore the title of being the world’s biggest producer of gold. China is now the top producer in the world. Next is Australia. Here’s the list of top 10 countries that are largest gold producers. Second to crude oil as the most traded oil in the market is Brent oil, and it is fifth in the most traded commodity. This oil is taken from Norway and North Sea. Areas like Africa and Europe utilize brent oil instead of crude oil. 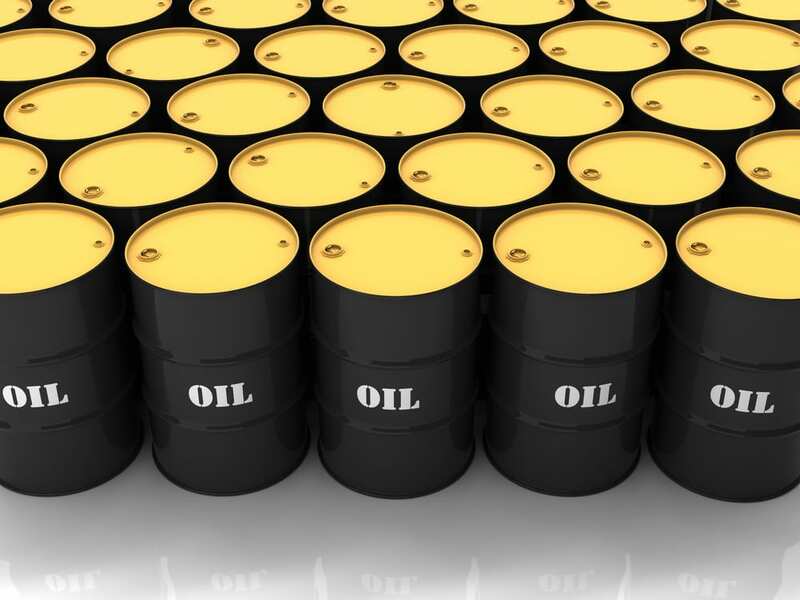 The world utilizes oil for about 87 million barrels every day (CIA World Factbook).